We are located at hometown of building materials, mainly for steel framing systems, metals like steel structures, rebar, plastic items. 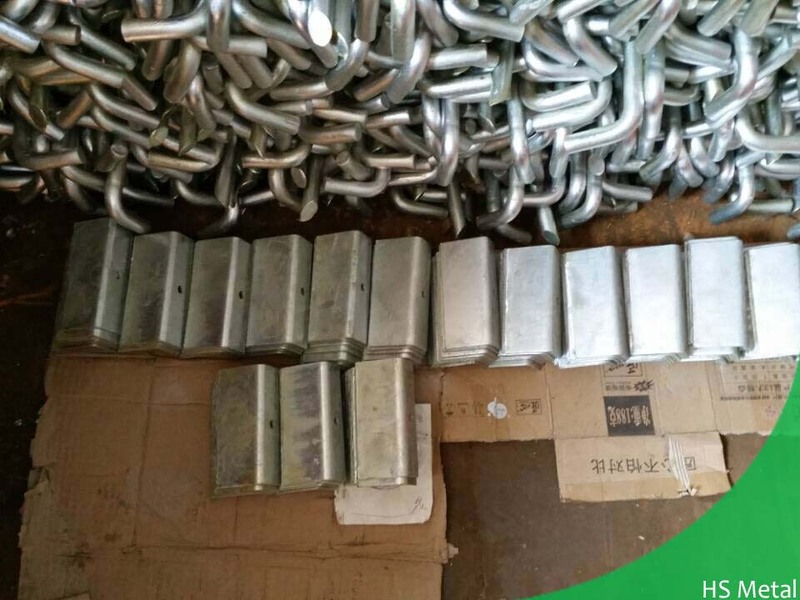 Benefited from “Tooling Park”in our area, plus experience we gained through more than 10 years, we are confident to complete your steel projects well based on vast experience. 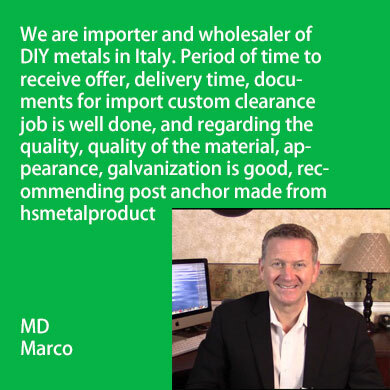 We aim to be one stop solution for all metal parts. 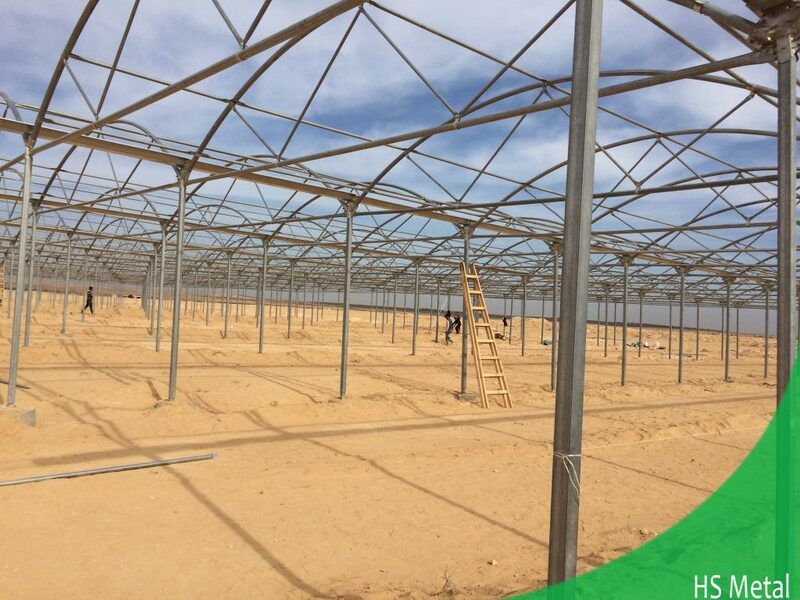 During our grow of company, we have shipped various type of steel structure for greenhouse, net house, insect mesh structure, the installation of which help growing without the use of chemical and pesticides allowing the cultivation of cleaner produce. Also the steel structures are quite a considerable part for growing, farming, farrowing rail and a huge demand for horticulture. We have rich resources in the industry and help customers problem solving that is part of lifestyle. We provide a full kit set of greenhouse structures, we can manufacture and supply galvanized steel pipe, steel beam, earth anchor, ground screw, plastic fasteners, wire, mesh, net and other DIY metal like steel footing plate, connector, and accessories. Surface treatment is hot dip galvanized, and galvanization layer thickness is for option: 40 μm, 60μm, 80μm. 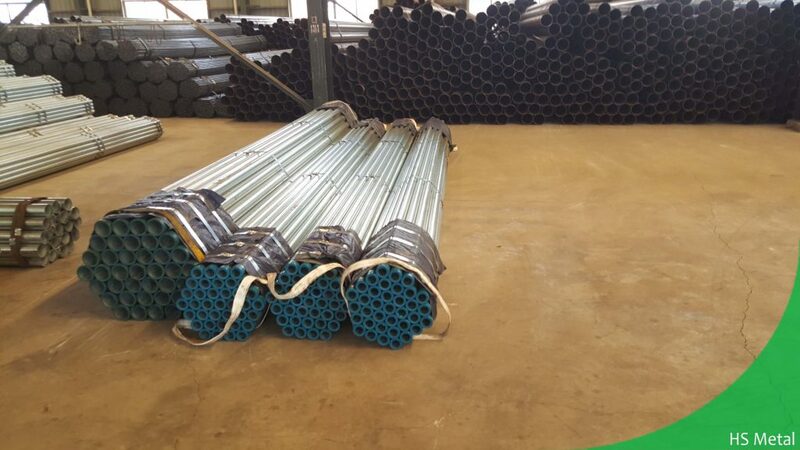 For galvanized pipe, it is often been used as peripheral column poles of structure, whose outside diameter ranges from 21mm to 114mm, thickness from 2mm to 4mm. Length per piece can be customized. Pre-drilling hole and other processing is done in factory. For foundation type, we offer ground screws, helix earth anchor, these both are efficient footing foundation to fix the structures into ground. Compared to concrete blocks, screw anchors are as good and a lot cheaper & quicker to install. For various type of DIY metal, we are able to produce according to customer’s drawing or samples. We do not just supply, but we supply superior quality which has long life to use. With enterprise conscious, we serve customers with heart. To be ordered quantity is flexible, but large quantity will bring lower price. No matter you are end user or wholesaler, if you have leads now for steel structures, do not hesitate to send steel purchases inquiry to us.